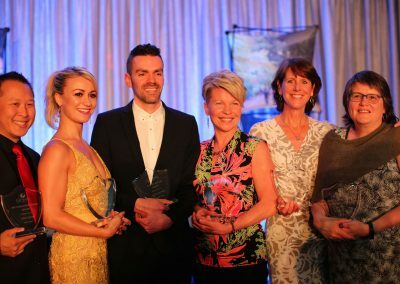 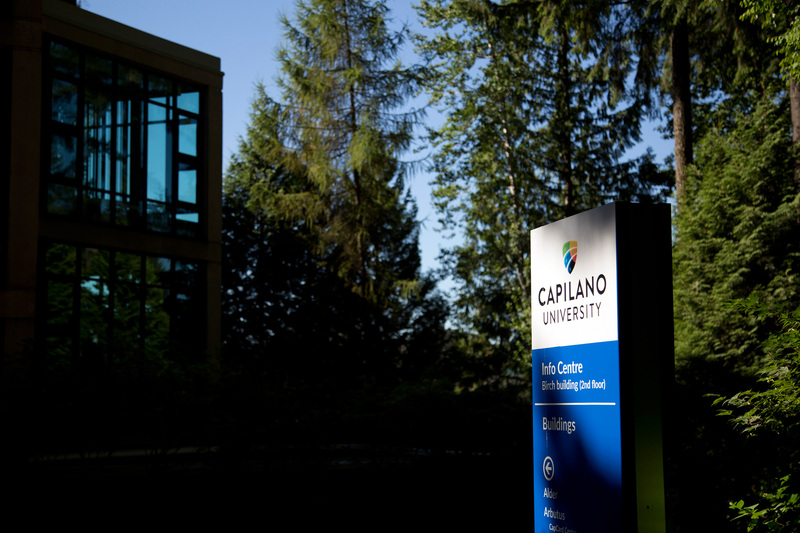 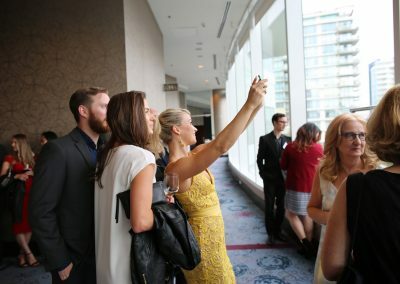 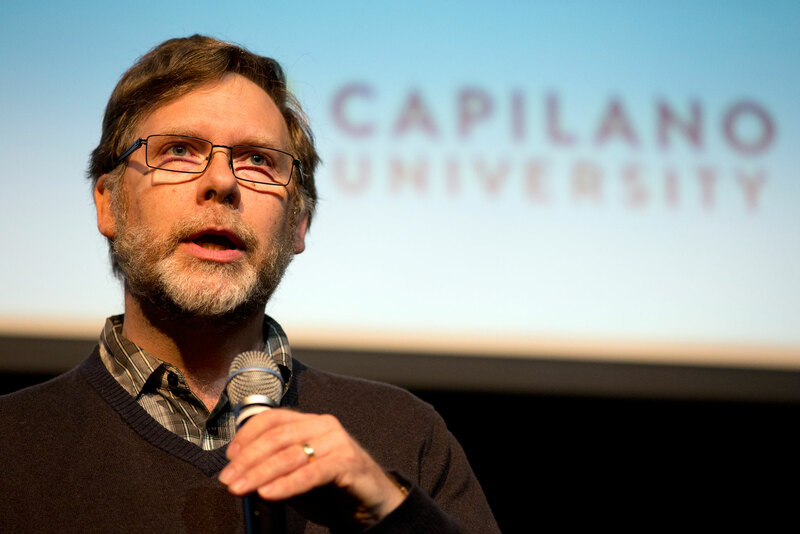 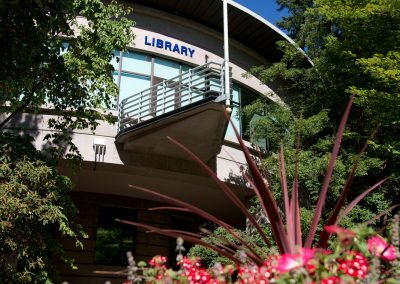 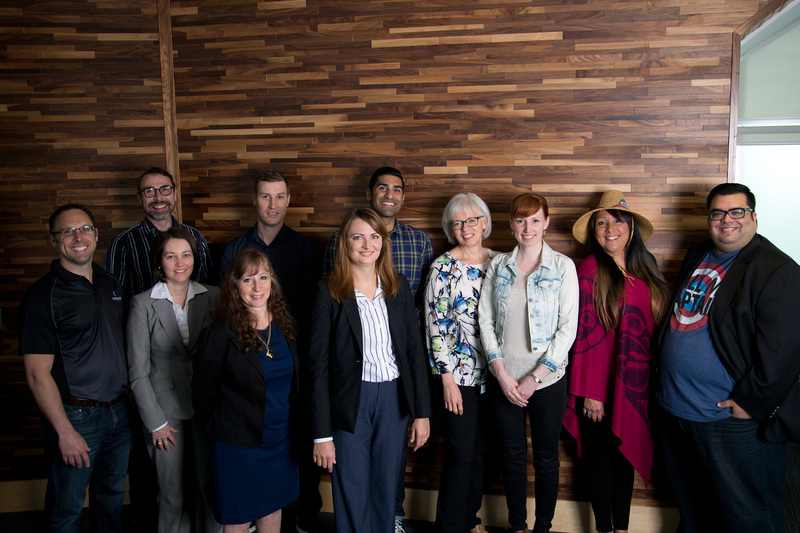 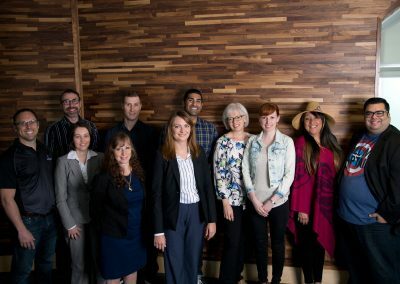 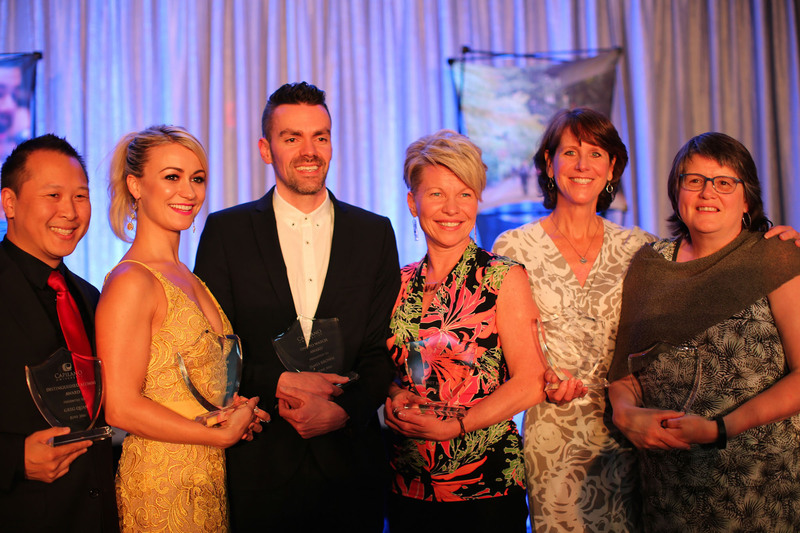 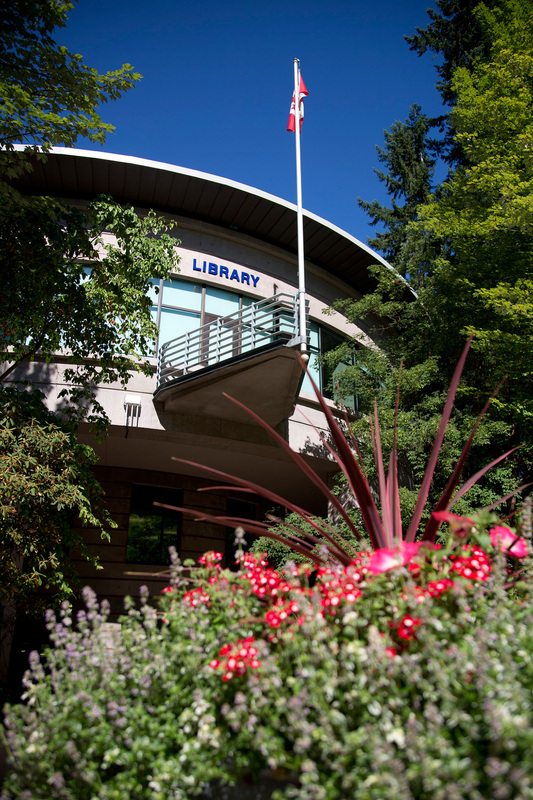 Put your organization in the spotlight during Capilano University’s 50th anniversary celebrations and communications. 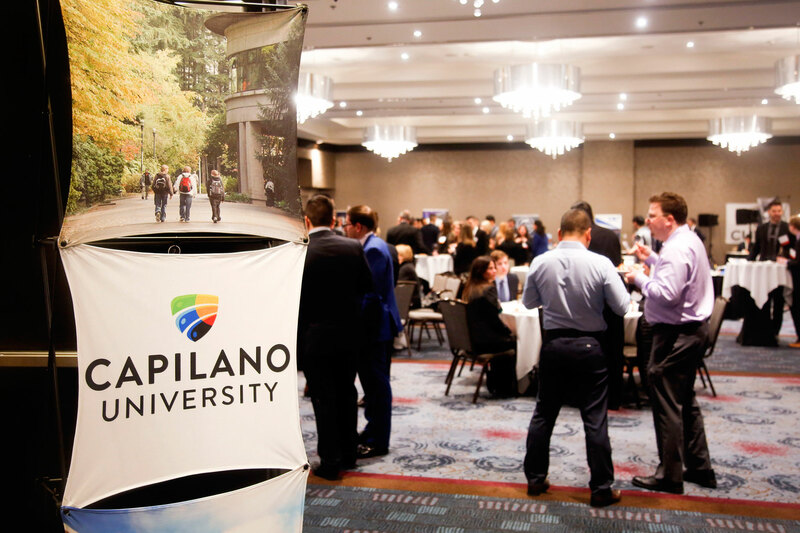 As a sponsor of CapU’s 50th anniversary, you can feature your organization’s brand and showcase your products and services to students, alumni and our community throughout our academic year: September 2018 to June 2019. 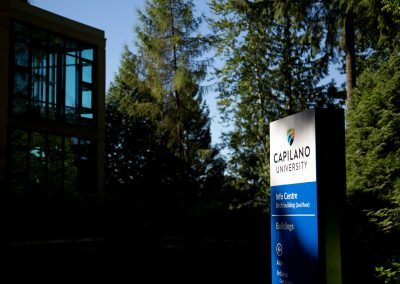 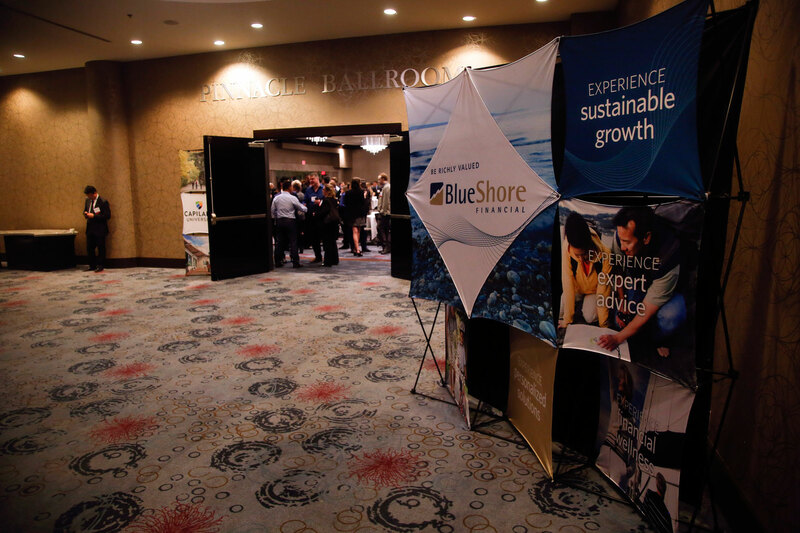 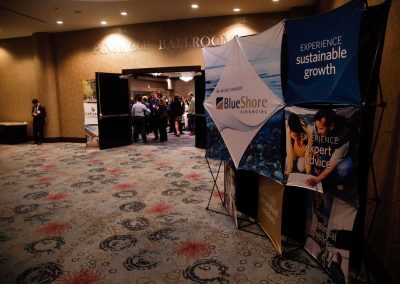 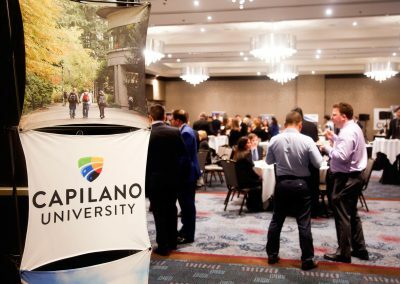 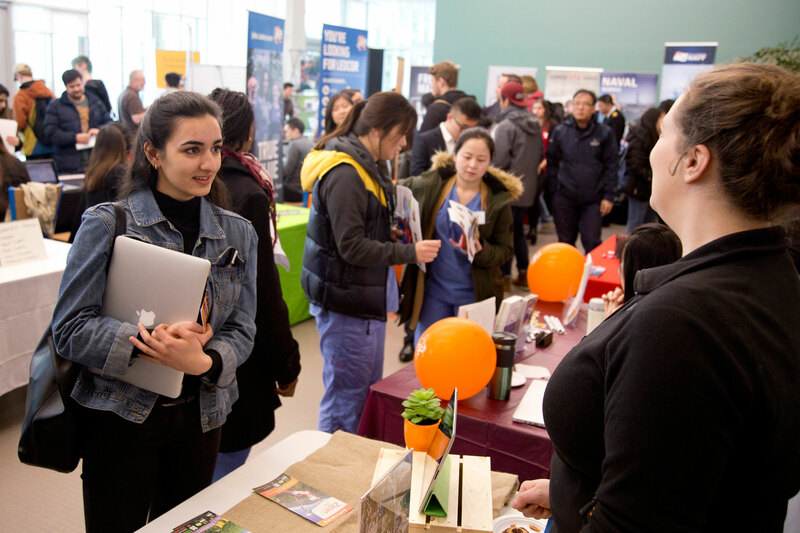 Learn more about sponsorship opportunities by contacting Scott Blythe, director of development and alumni relations at scottblythe@capilanou.ca or 604 984 1773. 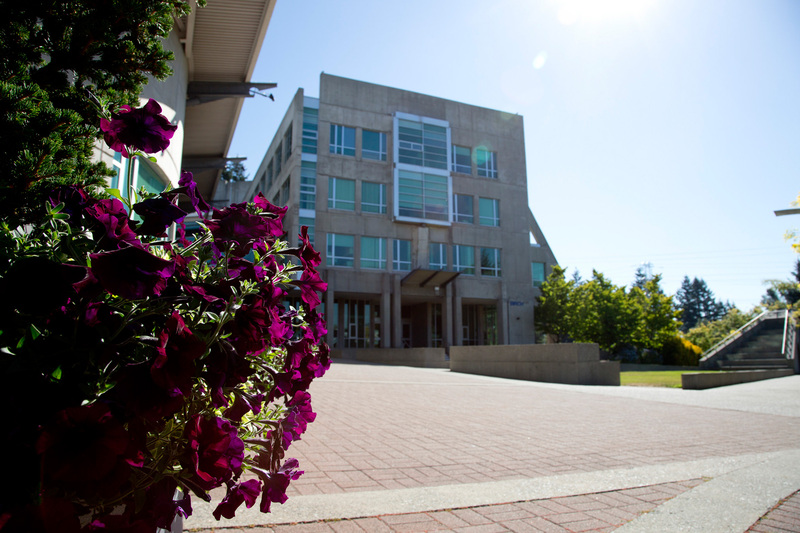 We are proud of the University’s 50-year history and invite you to participate in the creation of the next 50 years by making a gift to the CapU Student Bursary or CapU 50th Anniversary Fund. Gifts received between September 1st, 2018 and February 29th, 2019 will receive a 50 per cent match, up to $5,000. 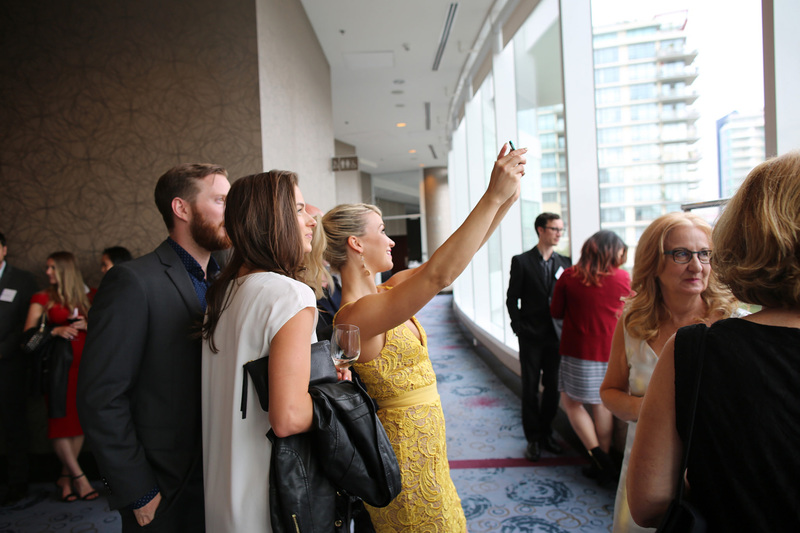 Be part of something enduring. A 50 percent match for our 50th anniversary!